I've been hitting the concerts pretty hard this summer! 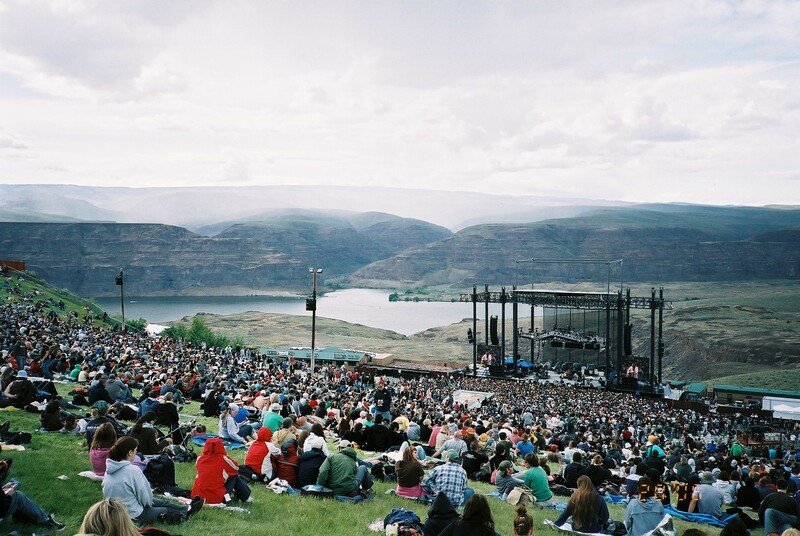 If you have never been to the Gorge...it is the best place I have ever been for an outdoor concert http://upload.wikimedia.org/wikipedia/commons/4/48/Gorge_Amphitheatre.jpg . It's just plain awesome! Cool. I hear ya about the "Spinal Tap" thing!